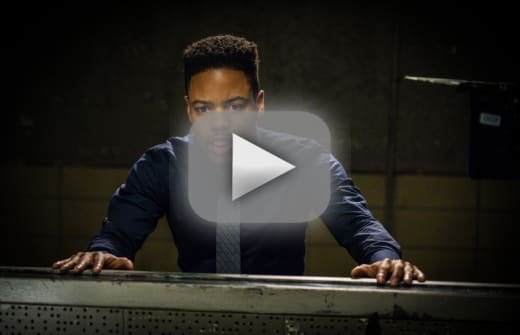 Did the team manage to save Detective Bell? 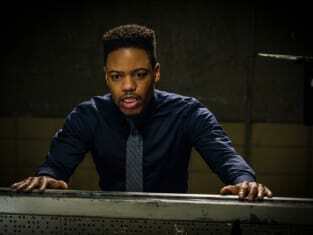 That was revealed on Elementary Season 6 Episode 14 when he became the victim of a bio-terrorism attack at the precinct. With the station quarantined, it was up to Holmes and Watson to find out who was the person behind the attack and if they could get an antidote. Also, Watson had to help her mother come to terms with the fact that her Alzheimer's disease requires her to seek more care. 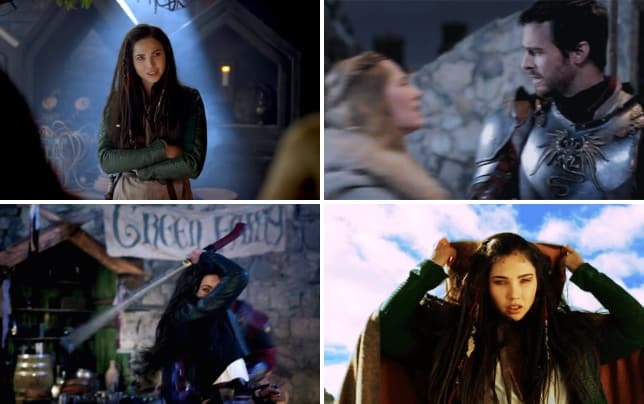 17 Reasons to Watch The Outpost on The CW!